Issues with Web orders placed Wednesday 24th April. We experienced problems on Wednesday 24th April when taking web orders paid by credit card. This meant that the website was pre-authorising the credit card but not creating the order. Please be assured this does not mean we have taken any money, as we only take the money at time of an order being dispatched so you will not have been charge unduly. This means we do not know what it was you wanted to order, we have just details of an amount. We have manged to contact some customers to sort the issue, but some we have not been able to contact. If you think that you placed an order on Wednesday 24th via the website using a credit card and think that you may have incurred this problem please contact us and we can check and make sure you receive your parts. We apologies for any inconvenience this may have caused and thank you for your understanding. We value your business and thank you for your continued support. Now in Stock The Earthx Lithium Batteries! Now in stock the Earthx Lithium Batteries. Looking for a lightweight battery? Want it to have long lasting charge yet be environmentally friendly? Then the Earthx Lithium Batteries are for you! With fast charging, wider operating temperature range and will not freeze, boil or sulphate Earthx Lithium Batteries will be the batteries everyone wants. For more information and prices visit our Earthx Latium Article. New in the Grypshon Non-Slip Grypmat! 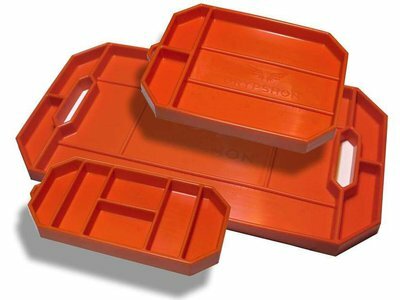 Currently in Stock Now the Grypshon Non-Slip Grypmats. For more information follow this link to our page on the Grypshon Non-Slip Grypmat. The new McFarlane 2018 Catalogue is now available. 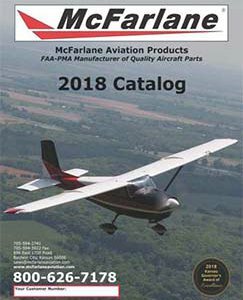 If you would like a FREE McFarlane 2018 Catalogue please do not hesitate to ask and we will mail you one FOC. 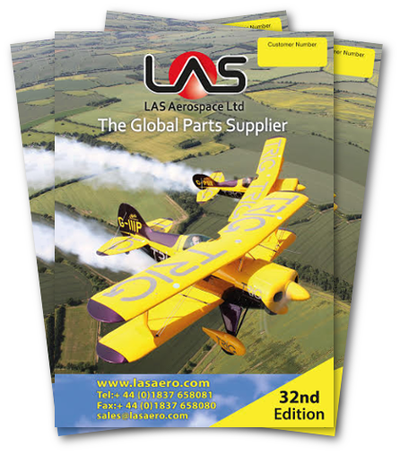 Either call us on 01837 658081 or email mac@lasaero.com for more information. All Rapco Brake Lining kits come complete with correct number of brake linings and rivets needed.